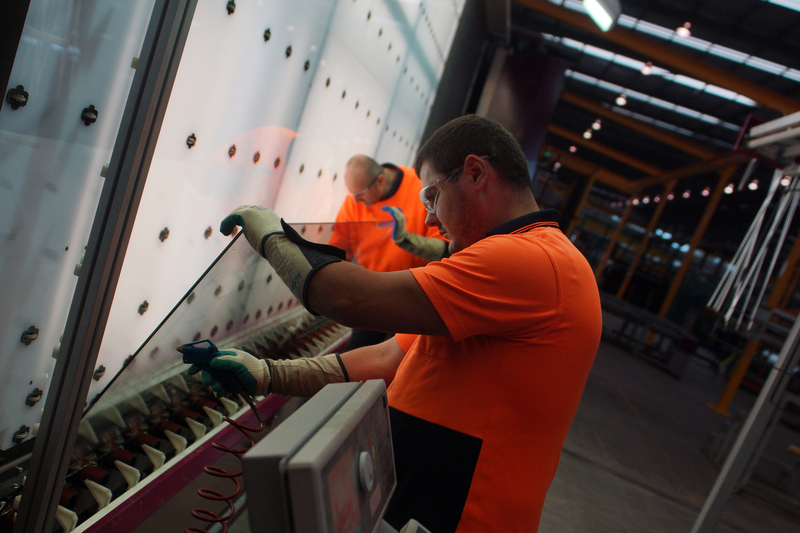 G.James Glass & Aluminium, one of Australia’s leading firms in the glass, aluminium and windows and doors industry, has a strong commitment to workforce development. They are continually looking at ways to embrace automation, increase efficiency and ease the physical demands on employees to remain competitive in a tough industrial environment. G.James is committed to engaging with the national training system to ensure its workforce development activities remain relevant and future focused. G.James is one of Australia’s leading manufacturers and installers of aluminium windows and doors and façade systems. They supply to the residential, commercial and high-rise building and construction markets. It is a private family owned group of companies that has been operating since 1917 and employs 2,300 people. 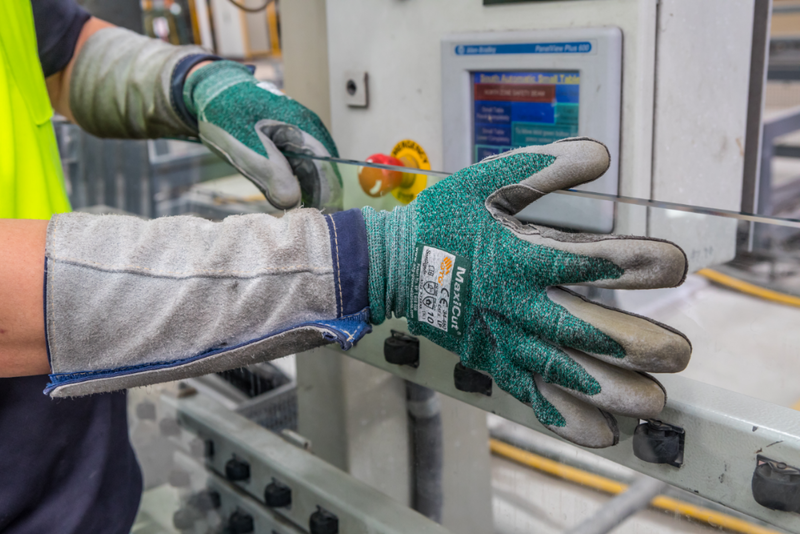 The glass processing arm of G.James produces a varied range of glass products including safety and security, energy efficient, insulated glass units, and decorative glass. Their glass processing facilities are located located at Eagle Farm and Narangba in Queensland, Melbourne and Sydney. The glazing side of the business fabricates, delivers and installs doors and windows for commercial and residential use. To support glazing operations, G.James has 26 regional branches across Queensland, New South Wales as well as in Sydney, Melbourne, Adelaide, Darwin, Perth and Canberra. The global supply chain is constantly challenging G.James to achieve cost efficiencies in order to remain competitive. Over the last decade, G.James has been looking at ways to automate their facilities, not only to achieve efficiencies, but to also reduce the physical demands on employees. 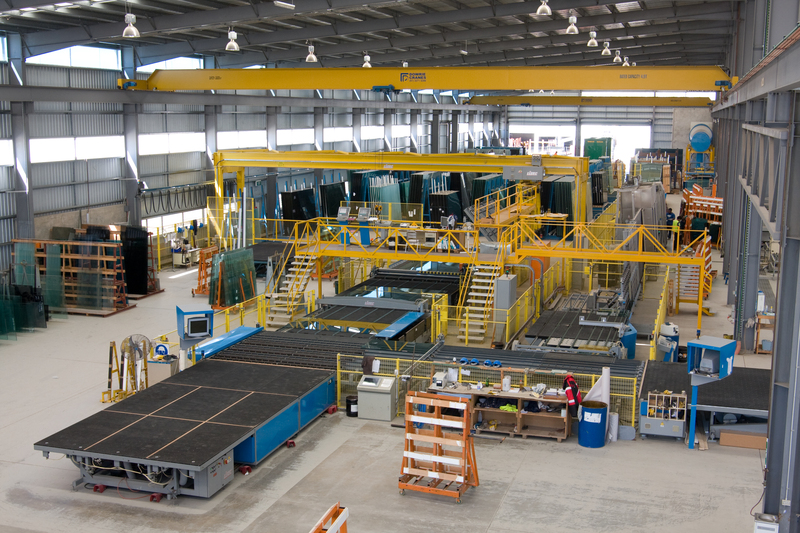 For example, the main processing centre in Eagle Farm has automated machinery that locates and picks glass from the storage area then delivers it directly to the cutting and processing machines. These developments have altered the skills required by a large portion of the on-site G.James workforce, with trades skills broadening to include machine operator-based trade skills. The business has its own Registered Training Organisation (RTO) focused on glazing and glass processing and manufacturing along with some safety related qualifications. For more than 15 years, the business has continually trained apprentices internally, primarily using the MSF30413 – Certificate III in Glass and Glazing qualification. In addition to ensuring its employees have the right skills, this helps meet the increasing customer demand for proof of formal qualifications and accreditation from contractors. For skills wider than processing and production, they have internal, non-accredited training programs for work tasks and leadership development as well as using external RTOs to train other apprentices in roles such as engineering and electrical. Another key driver of change across the business is the growth of compliance requirements, particularly in regard to safety. The business is also looking to increase consistency of its systems across its diverse business activities to gain efficiencies and assist with corporate governance. The organisation is developing IT systems including a new enterprise resource planning system to meet these needs. Operating in today’s global environment is a challenge, and G.James’ strong values and commitment to reinvesting in the business has helped maintain its position as one of the leading Australian firms in the sector. They are proud of the long tenure of many of their employees and see training and development of their workforce as central to future success.